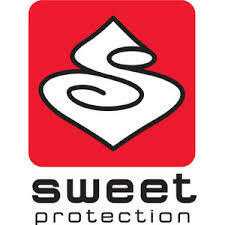 Sweet Protection Suernova Dry Top | Kajak Hütte e.K. The Supernova Dry Top is a highly technical dry top with all the features you need for on-river performance. Upgraded material for summer 2016; now made from the toughest GORE-TEX® material ever made; GORE-TEX® PRO with Ocean Technology® membrane, recognized as the most durable waterproof and breathable fabric available in the world today. 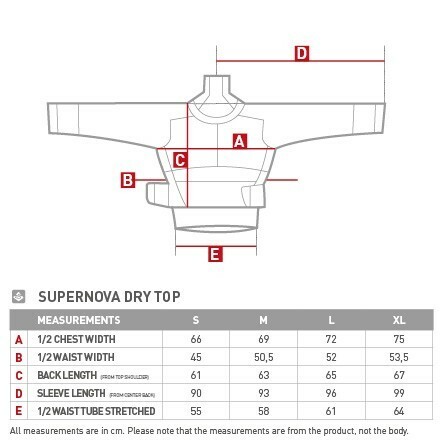 Weiterführende Links zu "Sweet Protection Supernova Dry Top"
Unser Kommentar zu "Sweet Protection Supernova Dry Top"
Kundenbewertungen für "Sweet Protection Supernova Dry Top"